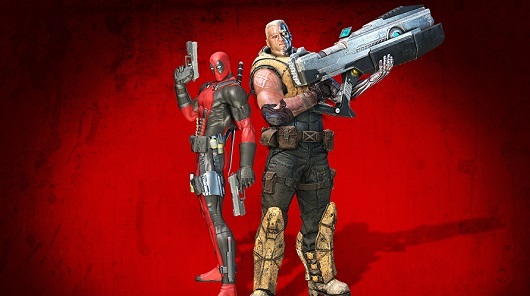 Rob Liefeld is apparently letting the cat out of the bag when it comes to the development on the Deadpool movie. 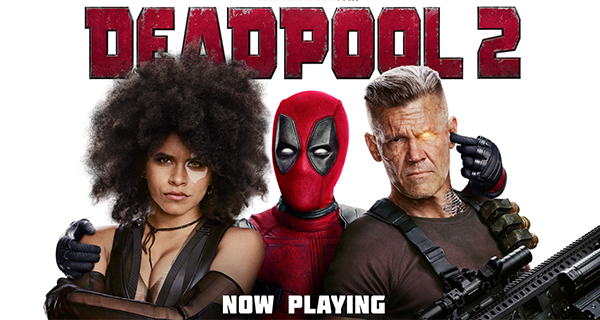 The creator of Deadpool was at Comikaze in L.A. this weekend, and at one point during his Q and A session he seemingly confirmed that Fox is indeed using Ryan Reynolds for the role of the “Merc with a Mouth,” and that the movie featuring the popular Marvel character is only happening because of Reynolds in the first place. See what he had to say and watch a video from Comikaze below. 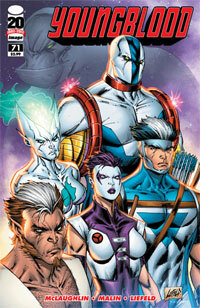 DC Comics announced on Friday that the extreme artist Rob Liefeld will be joining the creative teams of three ongoing DC book on their ninth issues, which are coming in May. 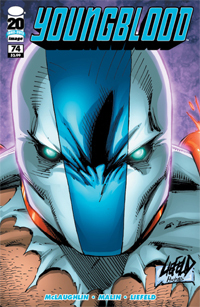 The creative team shake up comes in the wake of DC’s announcement of six ongoing series being canceled, one of which, Hawk and Dove, was Liefeld’s only current presence in the new DC universe. Those comics that will be affected by the creative team shift will be none other than Deathstroke, The Savage Hawkman and Grifter. 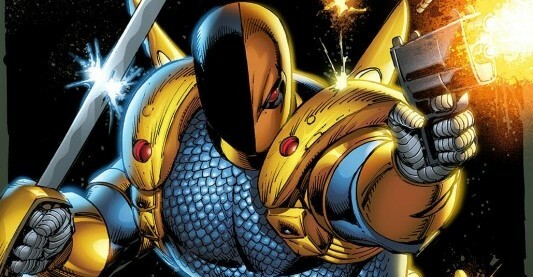 You can check out a full image of Deathstroke by Liefeld below. 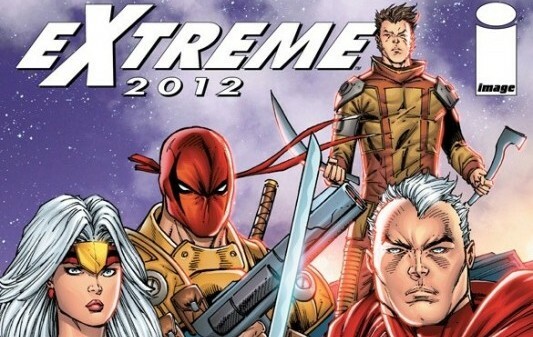 Image Comics announced a free preview book that showcases their Extreme line of comic books that are slated to appear in 2012. 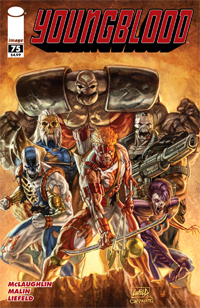 For those of you that are unaware, Image Comics and Rob Liefeld have re-teamed to bring their Extreme Publication imprint back from the comic book world’s graveyard. This resurrection will bring back the 90s powerhouse titles from the publisher including Brandon Graham and Simon Roy on Prophet, Joe Keatinge and Ross Campbell on Glory, Tim Seeley and Francheco Gaston on Bloodstrike, John McGlaughlin, Jon Malin and Robert Liefeld on Youngbloods, while Erik Larsen and Cory Hamscher will be teaming up to finish off Alan Moore’s story on Surpeme. 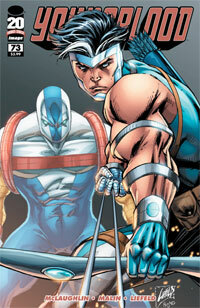 And this rebirth will take place starting in January 2012 with Prophet #21. But, you can check out a preview book to see what they have in store for the titles for no money!